For info on ordering a copy of the documentary, click here. For posts I’ve done about the documentary Gary Kane and I did, click here. 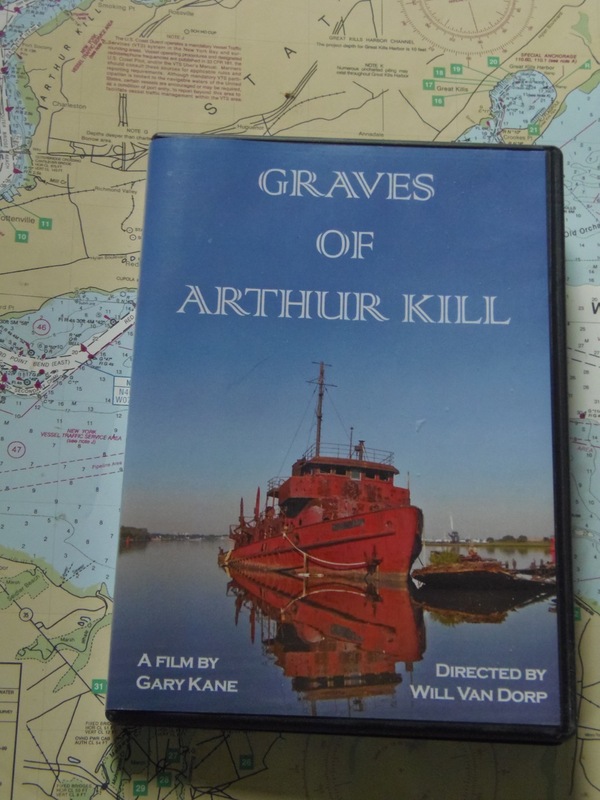 To read Brendan I. Koerner’s review of the documentary Graves of Arthur Kill, published in Wired, click here. If you wish to write your own review of Graves of Arthur Kill, submit it here.